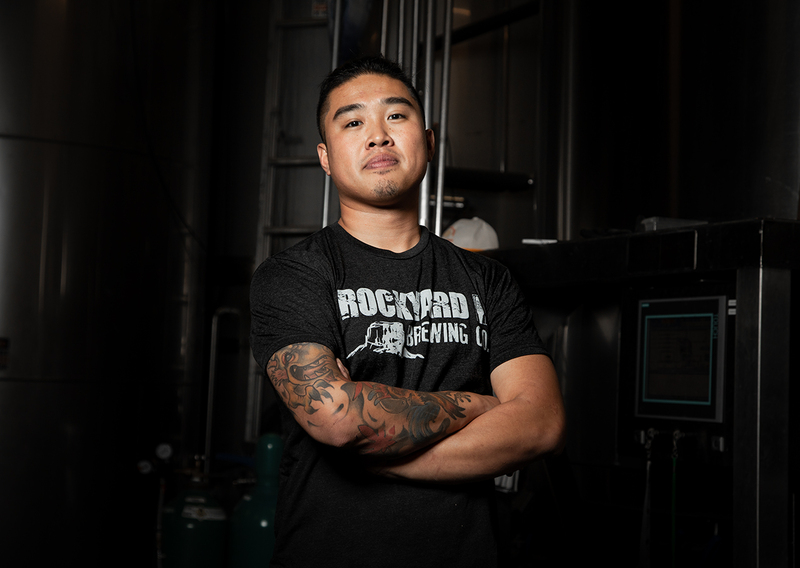 CASTLE ROCK, Colo.– Rockyard Brewing Co. is excited to announce that they are kicking off the new year with Derick Rivera, an amazing new head brewer, at the lead. The Rockyard brew crew has also welcomed the following new team members in the past year: Tyler Swaim, production brewer, Nick Barrett, cellarman and Rio Urioste-Barela, cellarman. “When you spend as much time as we do together at Rockyard, it’s hard not to feel like you’re hanging out with your family. Rockyard will always be a reflection of the entire team that we have here from recipe design, to brewing, to packaging, it’s our hope that customers can taste and appreciate the pride and joy that goes into every single beer that leaves our facility,” said Rivera. For more information about Rockyard Brewing, contact Elaine Patch at marketing@rockyard.com. Rockyard is the longest running brewpub in Douglas County, founded in 1999. Rockyard’s beers have won medals at many prestigious beer competitions including the Great American Beer Festival, World Beer Cup and the Colorado State Fair. Rockyard’s beer can be found in many retail locations and a handful of craft-centric bars and restaurants throughout the state of Colorado. Find the brewery online at www.rockyard.com. 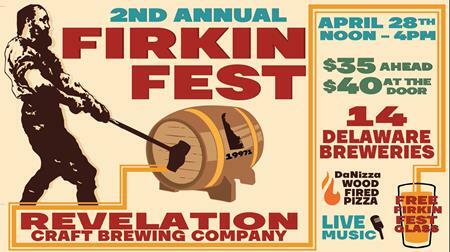 Castle Rock's first, and Douglas County's oldest brewpub. Featuring American-grill menu and over half a dozen hand crafted ales and lagers.